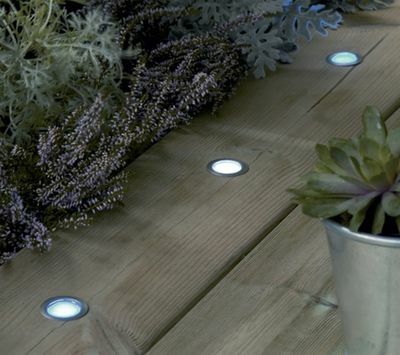 Decking lighting can really transform an outdoor space when installed and fitted properly and First Lighting has a great range that will not only improve the aesthetic of your decking but will also enhance its practicality meaning your outdoor space can be used safely at night as well as during the day. 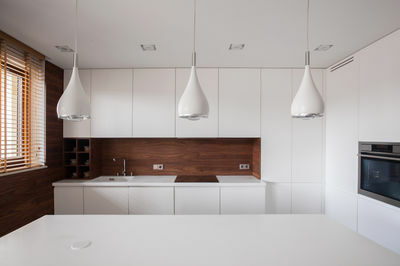 Kitchen lighting doesn’t have to be practical. 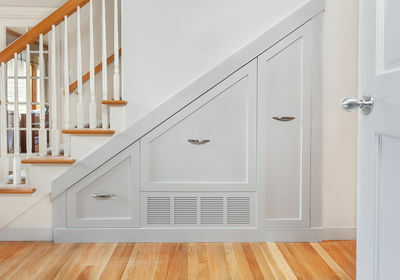 It can be stylish, create ambience and look creative. 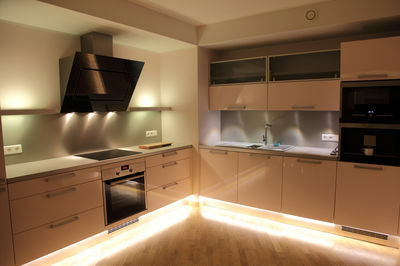 Here is our guide on How to install Plinth Lighting. 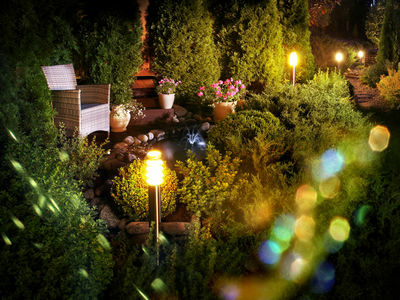 Bollard lights are a very stylish and sophisticated way to light your garden, this step by step guide will hopefully help you install them with ease.